Lexi Carmichael, geek girl extraordinaire, is back and this time she’s headed to Hollywood. For those of you not familiar with the series, Lexi is a geek first-class—a gamer, hacker, book nerd and fangirl who double-majored in mathematics and computer science and has zero social skills. Her day job for a hot new cyber-intelligence firm has landed her a job trying to track down a Hollywood hacker who is messing up the online voting for a popular reality dating television show. The hacker is targeting a show called Geeks Get Some, featuring real-life geeks tryingto well…get some. After a series of mishaps, the producers convince Lexi to continue her investigation from the inside. What should be an easy hunt for the hacker turns ugly when he sets his sights on her. Add to that a studio obsessed with ratings, a bunch of nerdy contestants, and her own confusing love life, and unraveling this mystery might make her a star…or get her killed. Need a laugh or two? 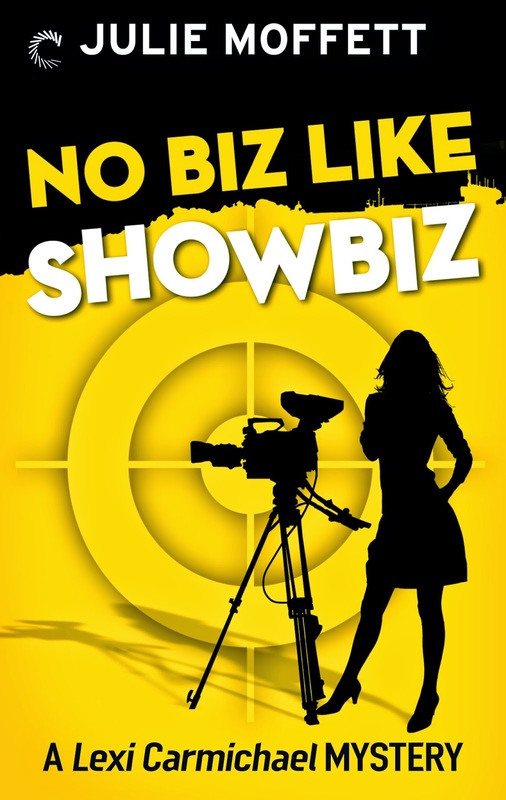 Feel free to download NO BIZ LIKE SHOWBIZ from Carina Press here. You can also download it from Amazon.com, BarnesandNoble.com and wherever ebooks are sold! I love writing about Lexi, her friends and their adventures. Who knew geeks could be so much fun? Haven’t tried a Lexi Carmichael adventure yet? Just for answering the following question on this blog, I’ll enter you in a random drawing to WIN any ebook of mine and some geeky swag to go with it. 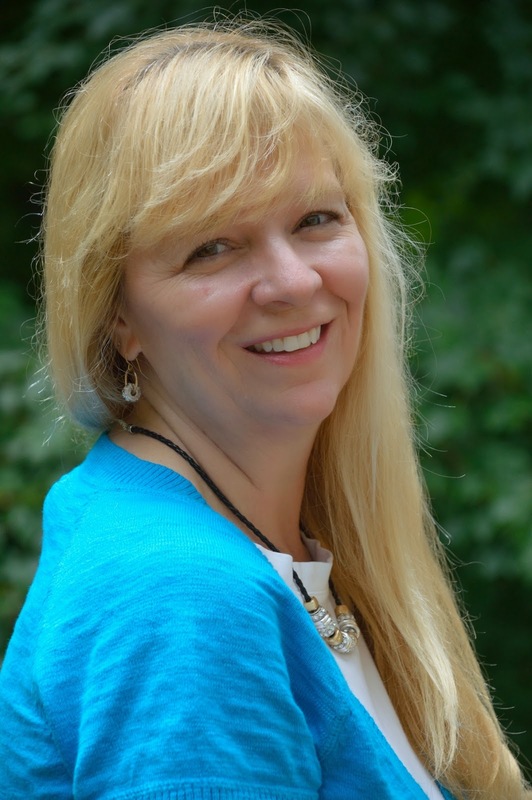 Julie Moffett is a bestselling and award-winning author who writes in the genres of mystery, historical romance and paranormal romance. Learn more about Julie and her books on Facebook, Twitter and her website. She has won numerous awards, including the Holt Medallion 2014, EPIC 2011 Award for Best Action/Adventure Novel, PRISM Award for Best Romantic Time-Travel and Best of the Best Paranormal Books of 2002. She has also garnered nominations for the Daphne du Maurier Award and the Gayle Wilson Award of Excellence.